Enjoy spring skiing and riding at Aspen Snowmass as we celebrate Aspen Highlands' and Buttermilk's 60th anniversary! We've received 8+ feet of snow in March already and have decided to extend the season at Aspen Highlands. 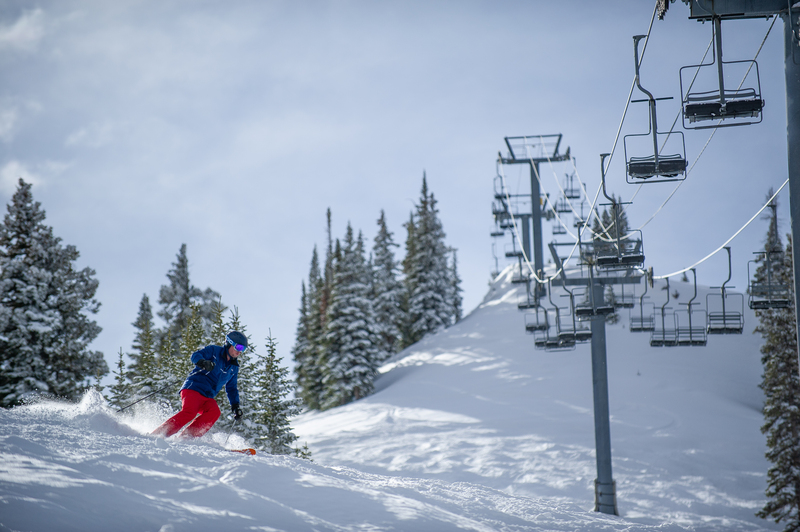 Take advantage of $60 lift tickets from April 1 - April 21 with the purchase of a minimum 2 days of skiing and lodging through Stay Aspen Snowmass. All packages must be booked 7 days in Advance. Call 800-290-1326 or e-mail [email protected]. For more details visit Stay Aspen Snowmass.